A mass cow theft is being investigated in New Zealand after reports that 500 cattle have been stolen from a farm in Canterbury. 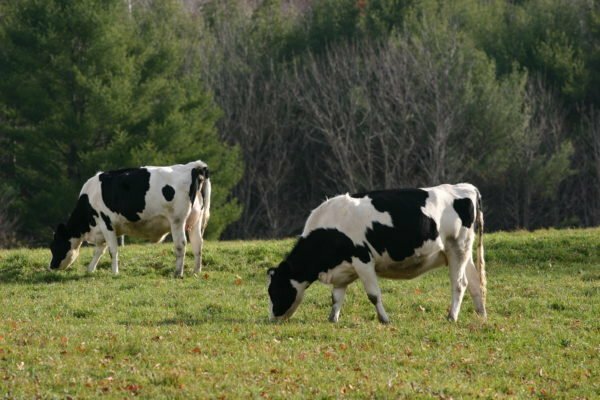 It is not known exactly when the cows began disappearing, as their absence was only noticed recently. According to police, it was “unlikely the theft of hundreds of animals could be completed at once, and is more likely that multiple thefts could be carried out over a period of time”. The cows are reportedly worth at least NZ$750,000 ($0.5 million) in total. A friend said the farmer was “absolutely gobsmacked, and deeply embarrassed”. “If you had three-quarters of a million dollars go missing, you wouldn’t want to talk about it either,” Willy Leferink told the AP. Locals told AP they had never heard of cattle rustling on such a scale before. The farm’s original 1,300 cows are thought to have last been counted in July. Sr. Sgt. Scott Banfield of Ashburton Police urged farmers to check on their stock numbers once a week. There are around 10 million cows in New Zealand, more than twice the human population.